ITT offers opportunities for suitably qualified Honours graduates (minimum 2.2) to pursue post-graduate study to Masters and/or Ph.D. level. There are currently over 60 students pursuing postgraduate research at ITT in the fields of Chemistry and Life Sciences, Computing, Health and Leisure and Business & Social Studies, Nursing, Tourism and Engineering. 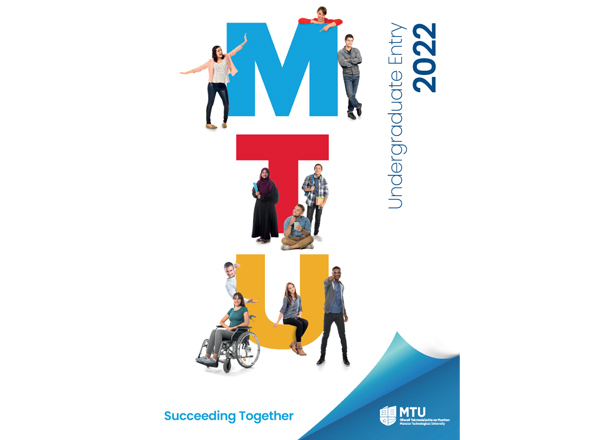 Full-time Masters Students: Pay Tuition Fees for two years and Student Contribution Charge for each year they are registered as a postgraduate. Part-time Masters Students: Pay Tuition Fee for three years and Student Contribution Charge for each year they are registered as a postgraduate. Full-time PhD Students: Pay Tuition Fee for three years and Student Contribution Charge for each year they are registered as a postgraduate. Part-time PhD Students: Pay Tuition Fee for four years and Student Contribution Charge for each year they are registered as a postgraduate.